Norton’s Gas specializes in installing and replacing propane hot air furnaces in Edmeston, Cooperstown, and our surrounding areas. Call us or email us today for a free quote. We have an ever changing supply of fireplaces, both inserts and free standing. Call to find out what is available and what will meet your needs. 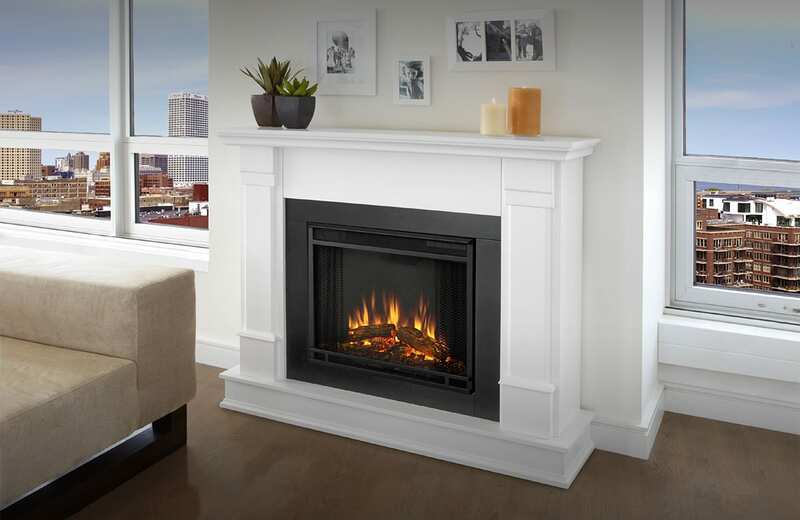 Our team makes getting a new furnace or fireplace in Edmeston and Cooperstown easy. 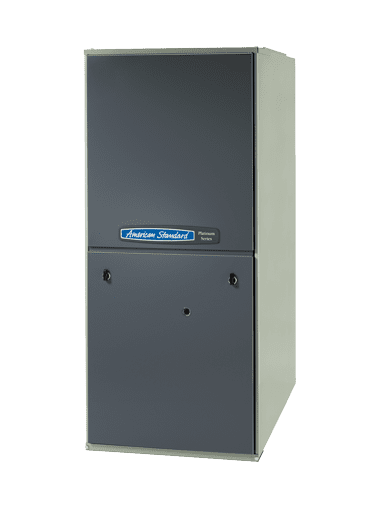 Stay warm this winter with a furnace from Norton’s Gas near Cooperstown.